To help you make better decisions, we’ve begun gathering publicly-available active share data released by fund companies. Because we know that compact portfolios are also correlated to higher degrees of independence, we’ve included that information too for all of the funds we could identify. We’ve been scanning fund company sites, looking for active share reports. If we’ve missed you, we’re sorry. Help us correct the oversight by sending us the link to where you report your active share stats. We’d be more than happy to offer a permanent home for the web’s largest open collection of active share data. 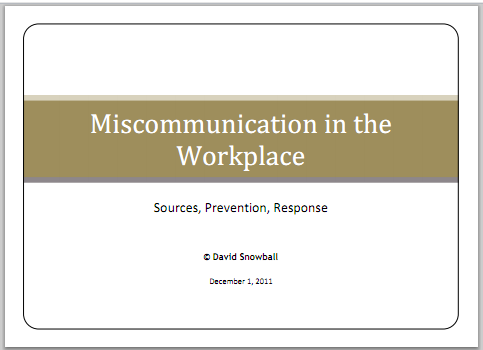 Miscommunication in the Workplace is a twelve-page primer on the sources of miscommunication, on steps that you can take to prevent it and ones you can take to repair the damage afterward. The guide draws on my 30 years as a professor of communication studies at Augustana College and on a dense academic literature. The document short and readable, which means I don’t provide citations to the twenty or so studies which support it. If you’re really interested, ask! Miscommunication in the Workplace, black and white, the better option for folks printing a black-and-white copy. 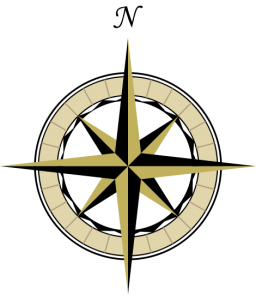 The Navigator is a valuable new tool for looking up fund and ETF information, designed by our chief programmer, Accipiter. Similar to the Falcon’s Eye, you can enter a ticker and receive links to major sources of information, 27 at last count. In added functionality, you can also enter a partial ticker symbol and see a dropdown list of all funds that begin with those characters. Additionally, you can search for funds by entering only part of a fund name and again seeing a dropdown list of all funds containing the string you entered. Choosing a fund from the dropdown then returns links to all 27 information sources. 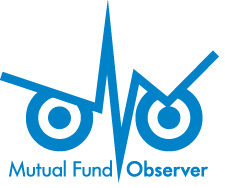 The software that we use and the plug-ins that Accipiter creates give us the opportunity to do a great many things at Mutual Fund Observer. For information about the features and how to use them, please see the Users Guide generously created for us by Old_Joe. Folks looking for a quick one-page getting started guide, please stay tuned. We hope to have something for you shortly.